The Copenhagen workshop of Emil Theodor Hjorth was renamed Emil Hjorth & Sons in 1905, when Emil Theodor's sons, Otto and Knud, joined. 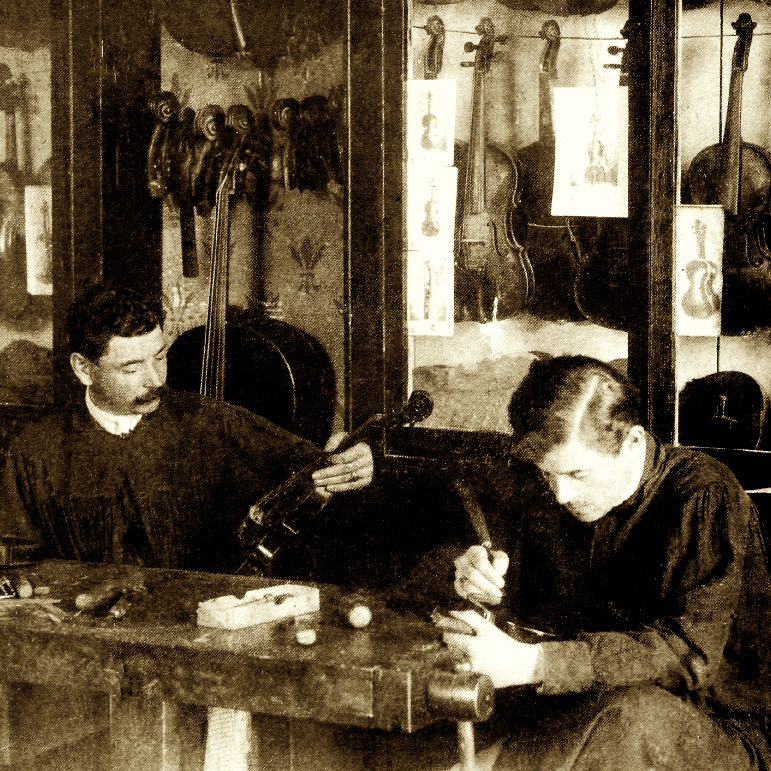 Emil Theodor retired in 1906, leaving his sons to run the shop. The firm has since been run by Knud's son, Arne, and is now overseen by Arne's son Mads. 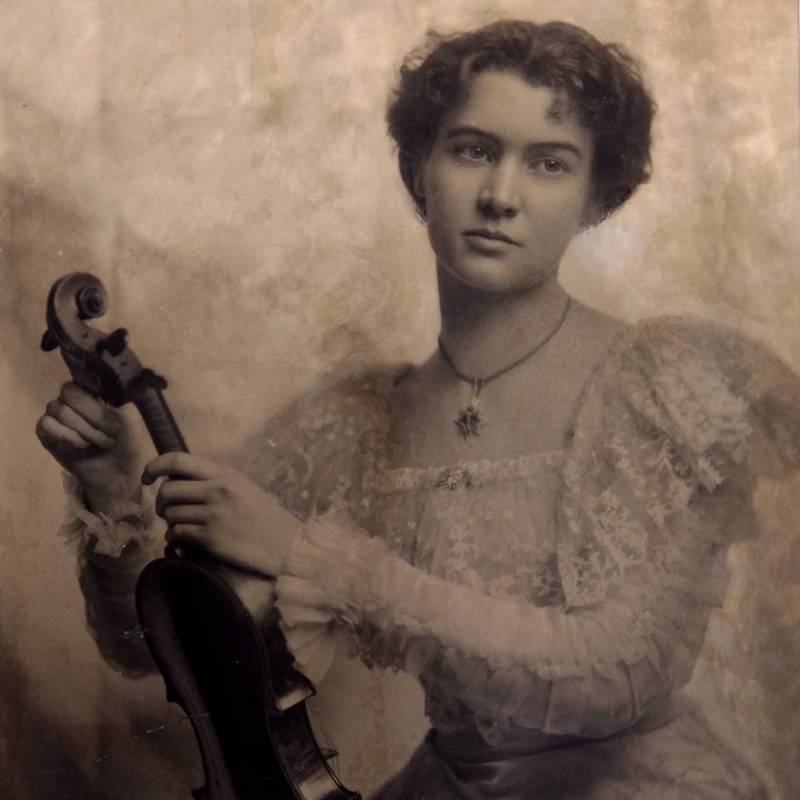 It is the longest running family business in the violin world. 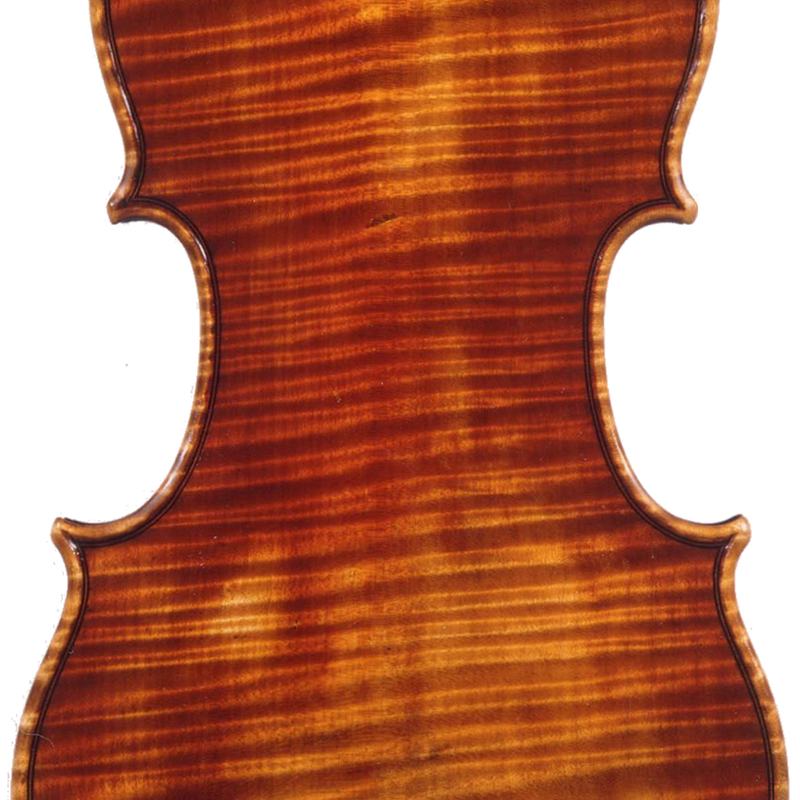 - The auction record for this maker is $15,236 in Oct 2014, for a violin.